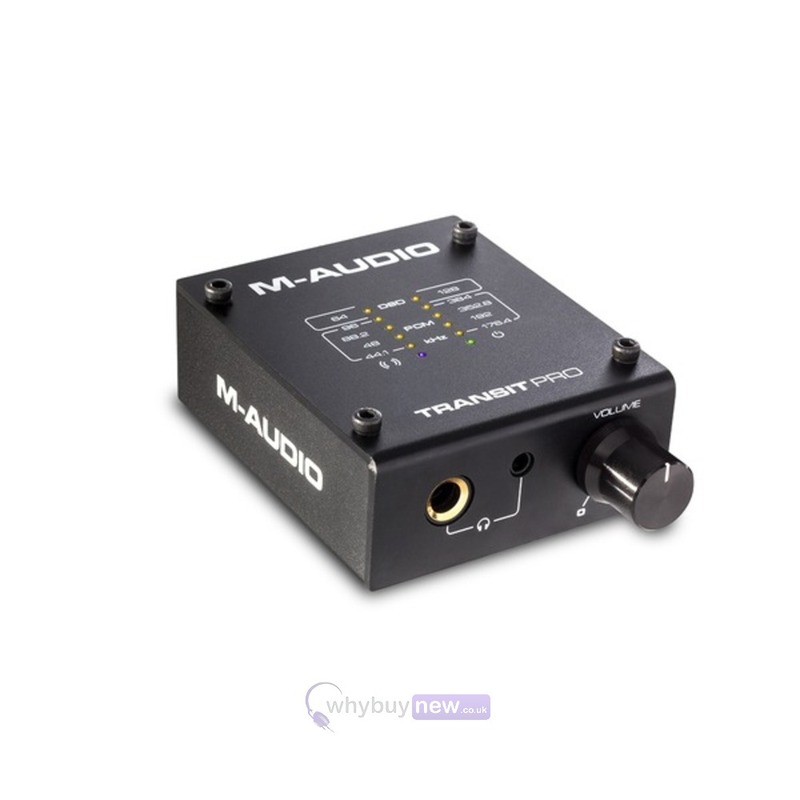 The M-Audio Transit Pro is a USB bus powered super-high resolution USB to optical/DSD (Direct Stream Digital) converter. 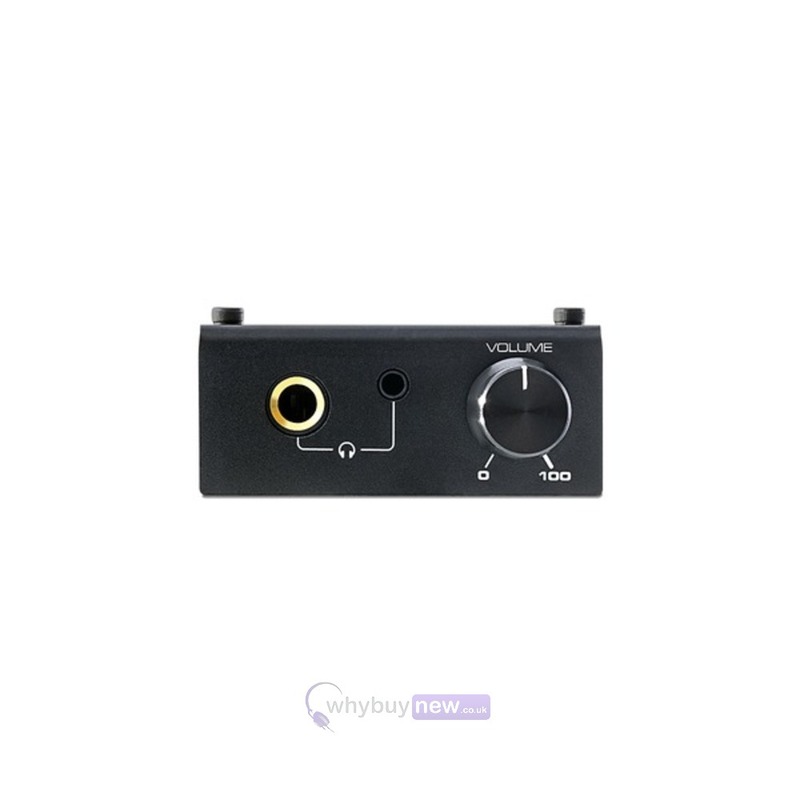 It can take an audio signal from your computer and deliver the highest quality digital signal to any audio component with an optical digital output, making it an essential purchase for Hi-Fi audiophiles who are looking for a high-end solution for transfering high quality music from a computer to a hi-fi system. 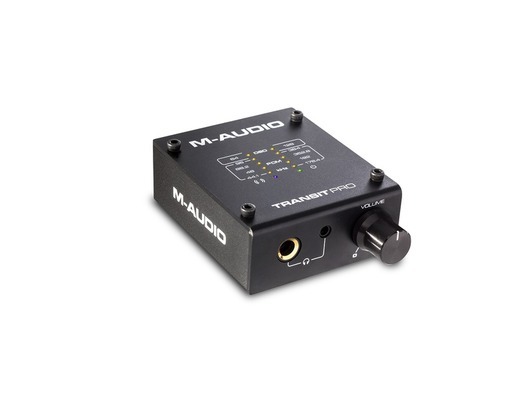 The key to Transit Pro's outstanding audio performance is its 32bit/384kHz digital "engine," which delivers a super-wide bandwidth frequency response, ultra-wide dynamic range and a totally inaudible noise floor. 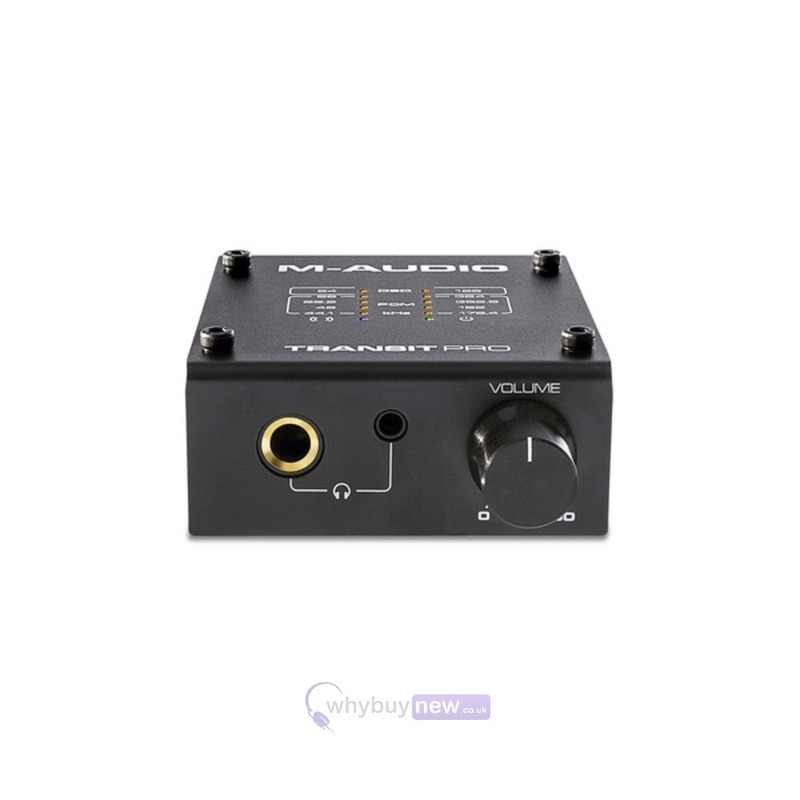 There are eight user-selectable sampling rates between 44.1 and 384kHz so you can achieve the exact performance level needed for any given circumstance. Here we have the M-Audio Transit Pro in B-Stock. The B-Stock versions would have been on display at a training evening or trade exhibition only and will come boxed 'as new' with all accessories and a 1-year warranty. 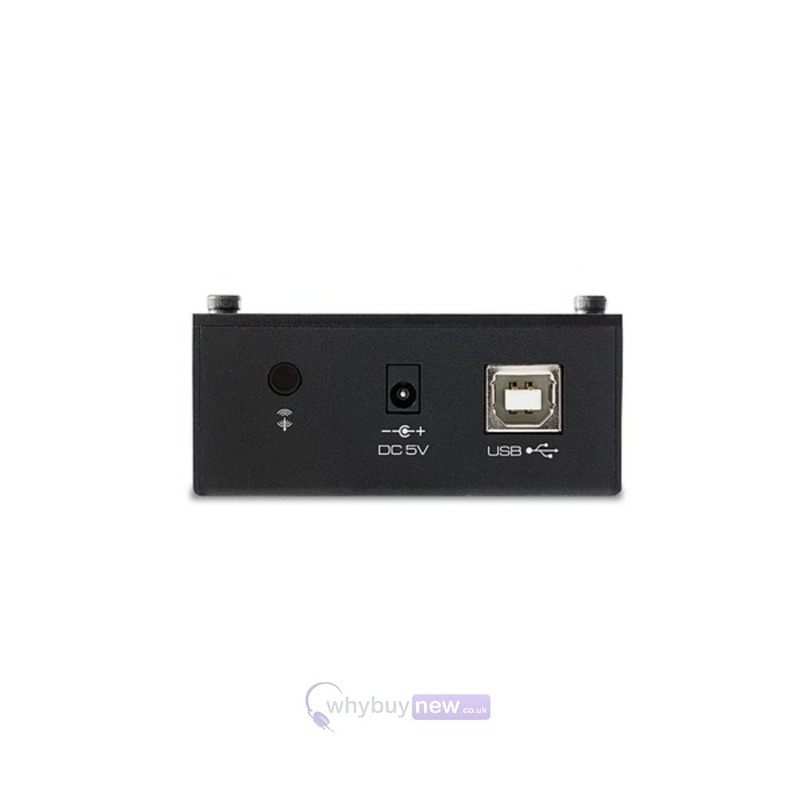 Package Contents: Transit Pro, USB cable, 1/8"-to-stereo-RCA cable, 1/8"-to-TOSLINK digital cable, User Guide.